The 12th IoT Talks will be themed “Data: Fuel and Vehicle for the Internet of Things” and will showcase methods, technologies and application examples for collecting, transporting and evaluating data in the Internet of Things. As usual, we conclude the IoT Talks with a discussion snack. “IoT Salzburg” (www.meetup.com/IoT-Salzburg) is an open Meetup Group. It addresses everyone interested in the technologies and usage scenarios as well as the social and economic implications of the Internet of Things. The open group was founded by members of the research area “Internet of Things” at Salzburg Research. 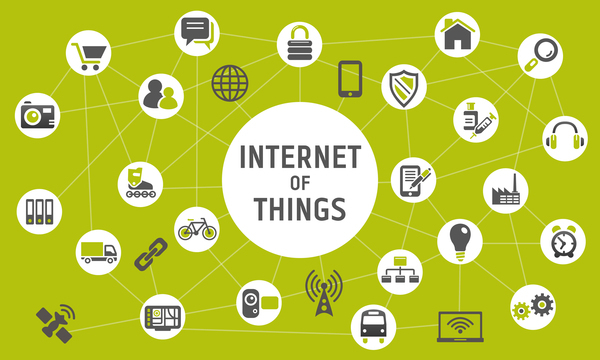 The association “IoT Austria” supports regional IoT groups (for example Vienna, Linz, Salzburg) in their activities. Registration on the German event page.